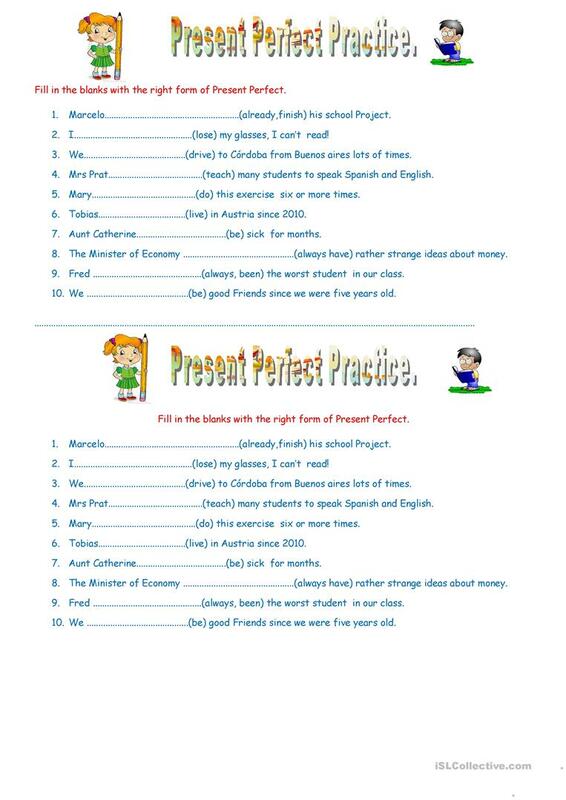 Present Perfect Practice sts have to fill in the blanks with the right form of Present Perfect.  This downloadable worksheet is best suited for high school students, elementary school students and adults at Elementary (A1), Pre-intermediate (A2) and Intermediate (B1) level. It can be used for working on your pupils' Spelling and Writing skills.